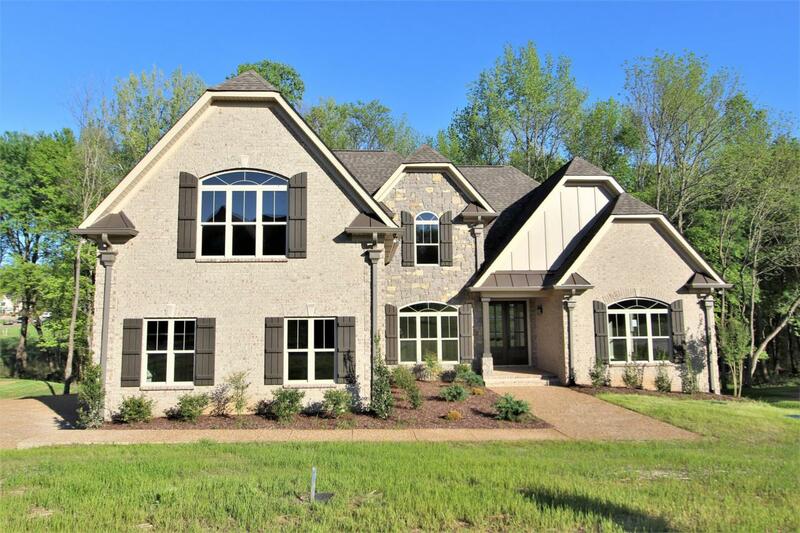 Rutland plan, Master + BR #2 on Main, Formal Dining, Custom Cabs, Granite, Lg Island, Hardwood in Kitchen, Great Room, Foyer, Dining. Tile all baths and utility. Master on Main has tile Shower & Granite. Covered Deck. Ask about builder incentives.